House Majority Whip Steve Scalise is in stable condition. By Kyle Scott Clauss·	 6/14/2017, 10:12 a.m.
Massachusetts State Police are ramping up patrols around the State House, after House Majority Whip Steve Scalise of Louisiana was shot during the Republicans’ Congressional baseball practice in Alexandria, Virginia. 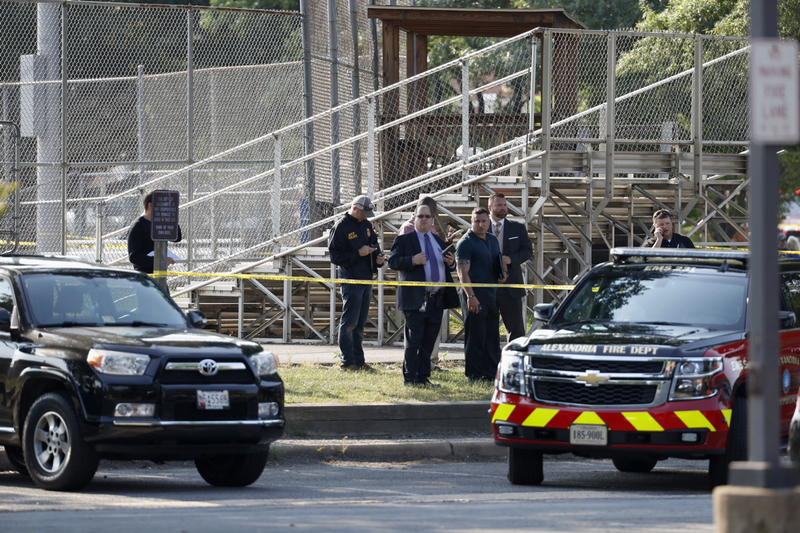 At least five people were injured in Wednesday morning’s shooting, including Scalise, who is reportedly in stable condition at George Washington University Hospital. According to Rep. Mo Brooks of Alabama, who attended the baseball practice, the shooter fired more than 50 rounds from a rifle. On Scalise, @RepMoBrooks says he dragged himself from infield dirt to outfield grass. "There's a trail of blood." The Congressional baseball game, scheduled for tomorrow at Nationals Park, is a longstanding, bipartisan tradition on Capitol Hill, bringing Republicans and Democrats together to put aside their differences—albeit briefly—and enjoy a ballgame.